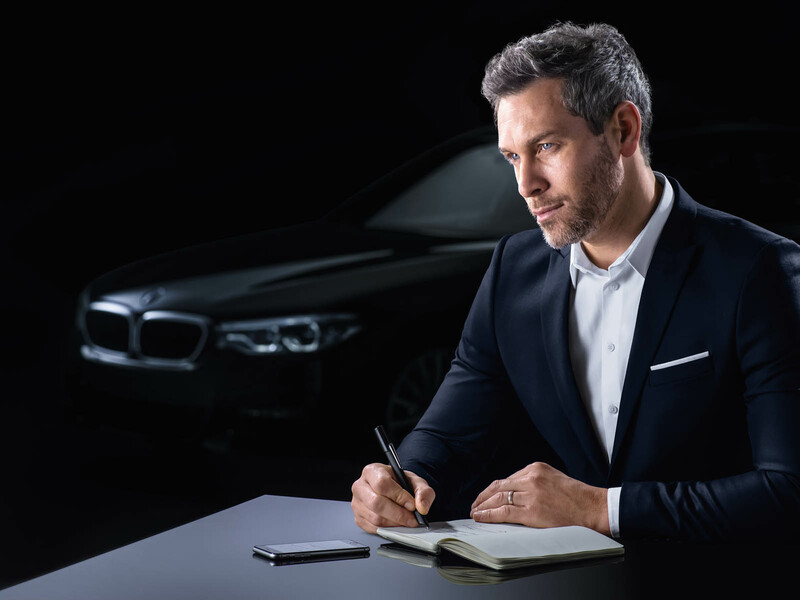 There’s little doubt that the new BMW 5 Series is both stylish and a technological powerhouse. 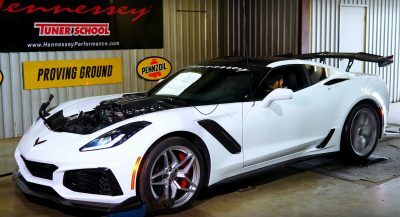 So why not put that on display even when away from your car? 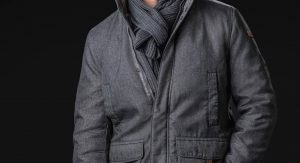 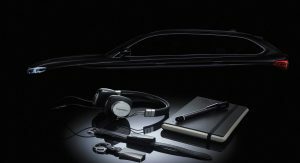 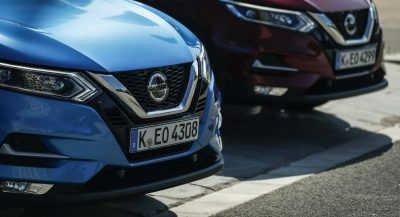 That’s the idea behind this latest collaboration between the automaker and its fellow German purveyor of luxury goods Montblanc. 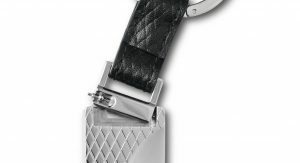 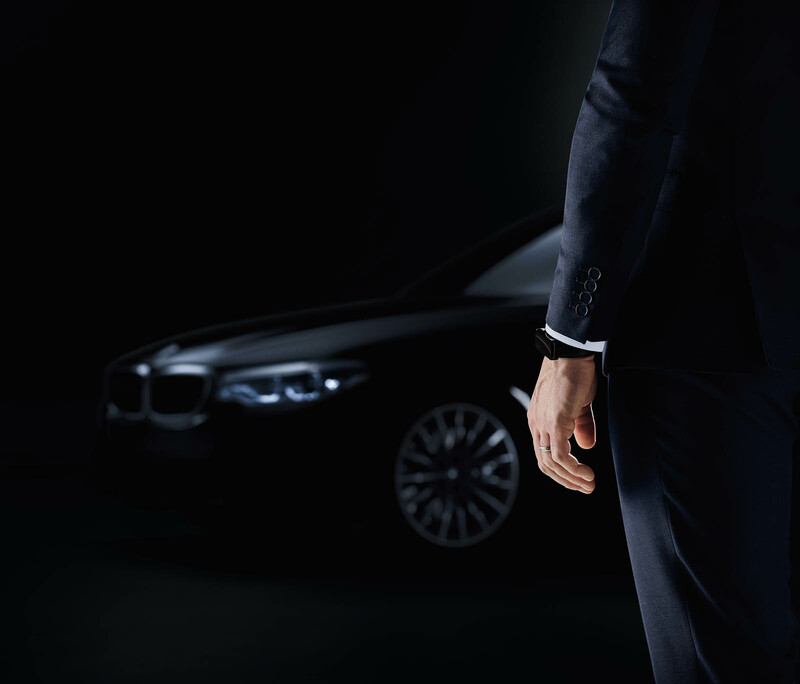 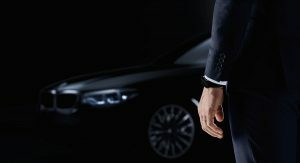 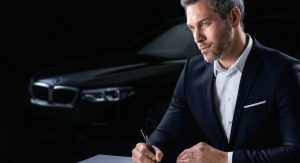 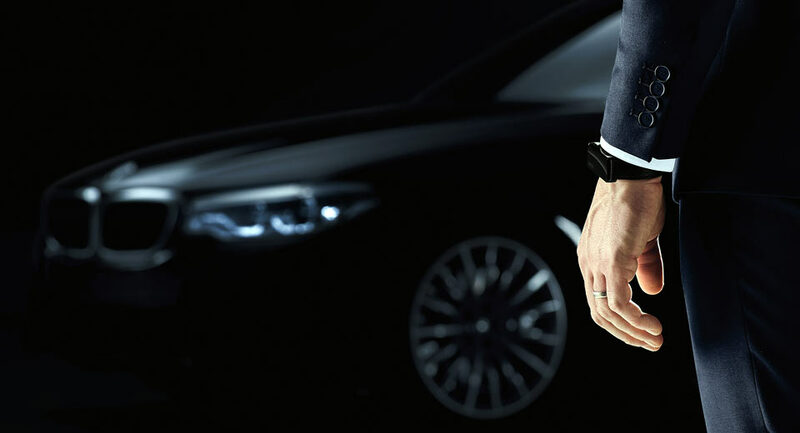 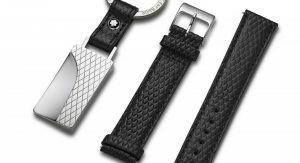 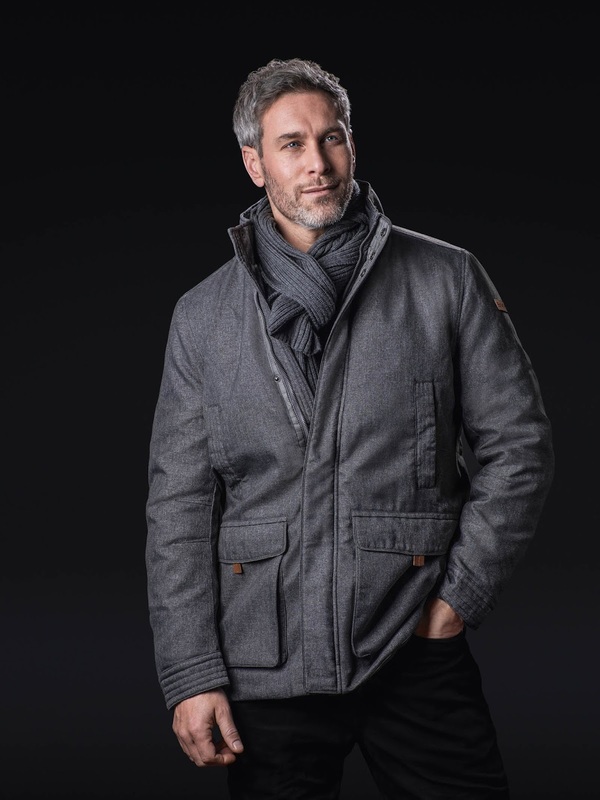 The top item in a new collection of merchandise marketed towards 5 Series drivers is the Montblanc for BMW Activity Key Set, which turns the sedan’s high-tech keyfob into a wearable fashion accessory. 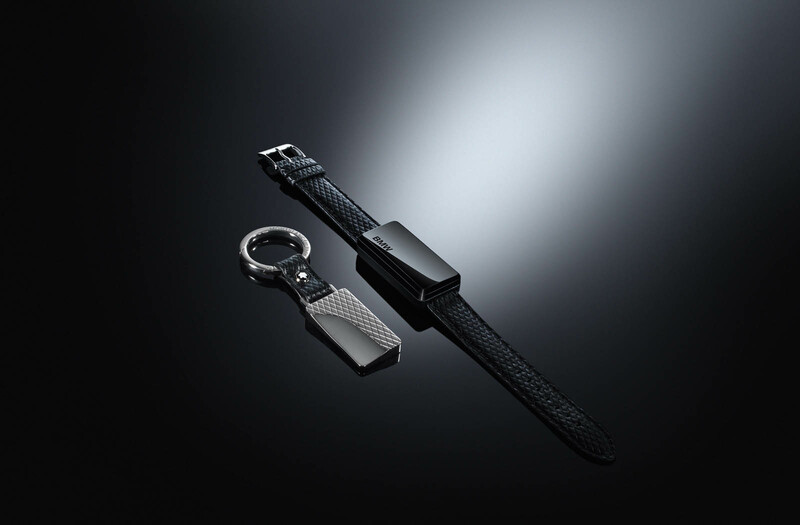 It’s basically a black cowhide leather wristband, but like so many new tech devices, it’s what it does that matters more than what it is. 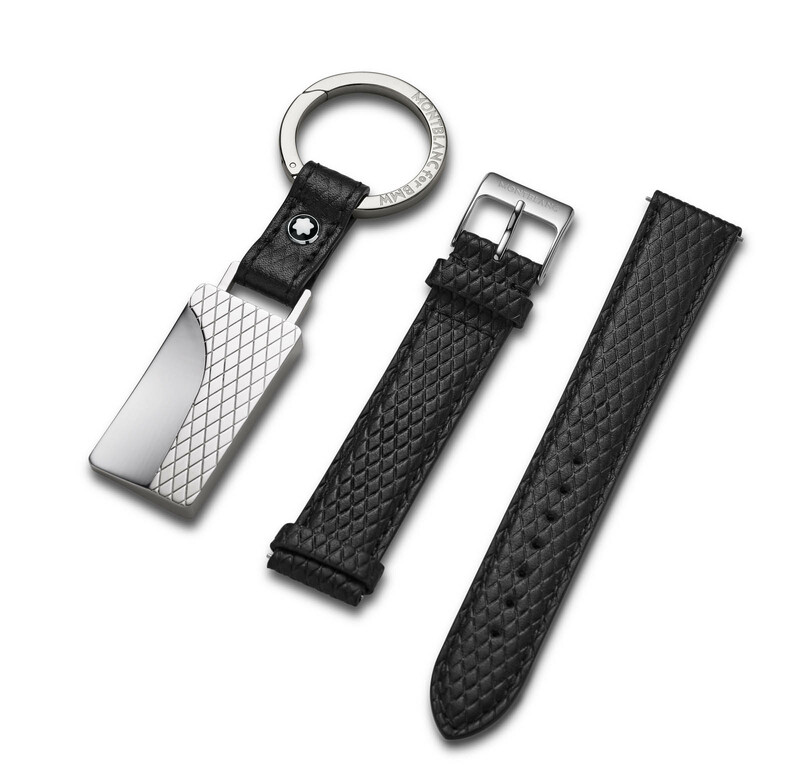 And what it does is free the keyfob from the driver’s pocket and turn it into a wearable piece of tech like an Apple Watch or Fitbit activity tracker. 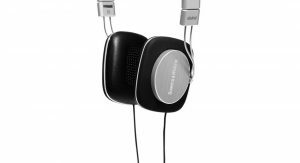 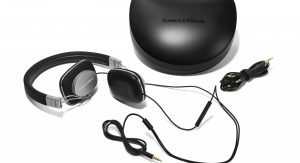 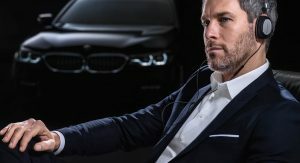 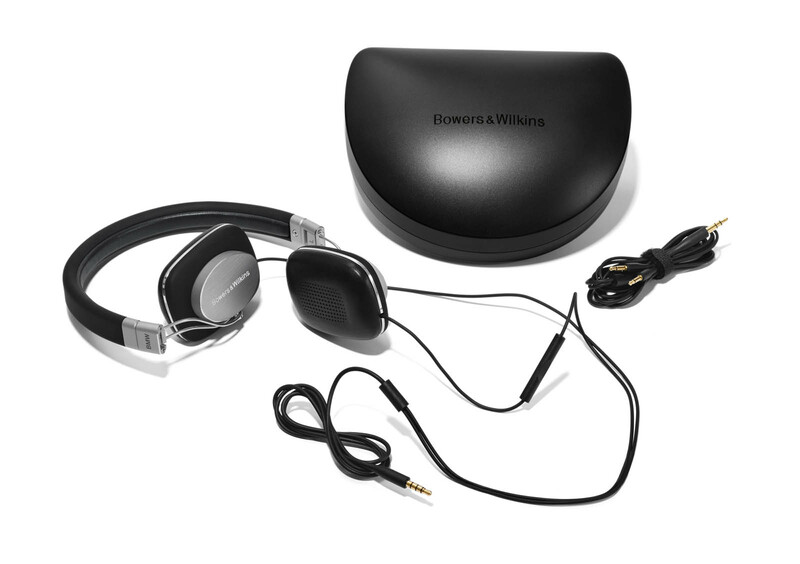 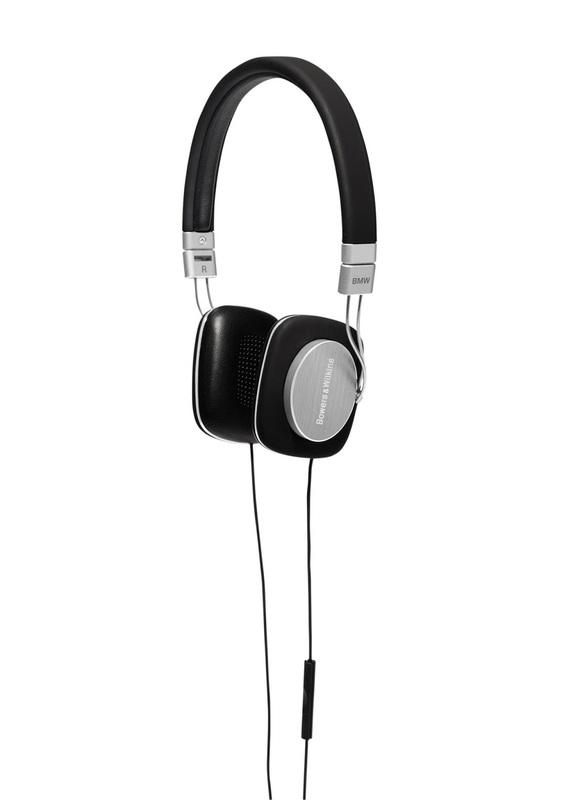 The BMW 5 Series Lifestyle Collection also includes a special set of headphones by Bowers & Wilkins – the same company that made the optional surround-sound system for the 5 Series. 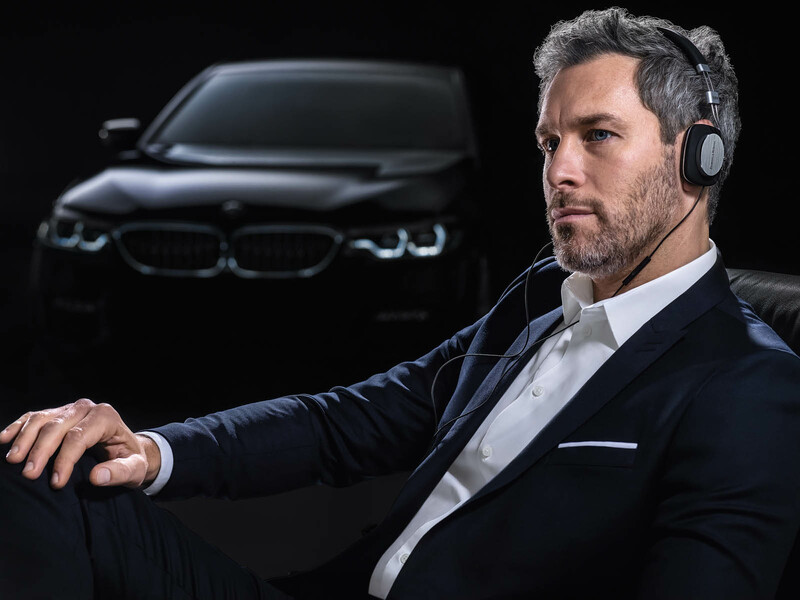 The P3 S2 headset aims to replicate the car’s audio experience on the go. 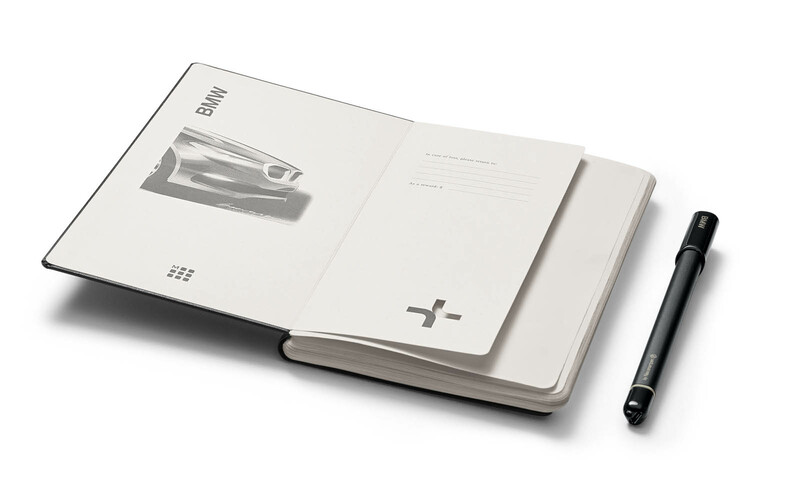 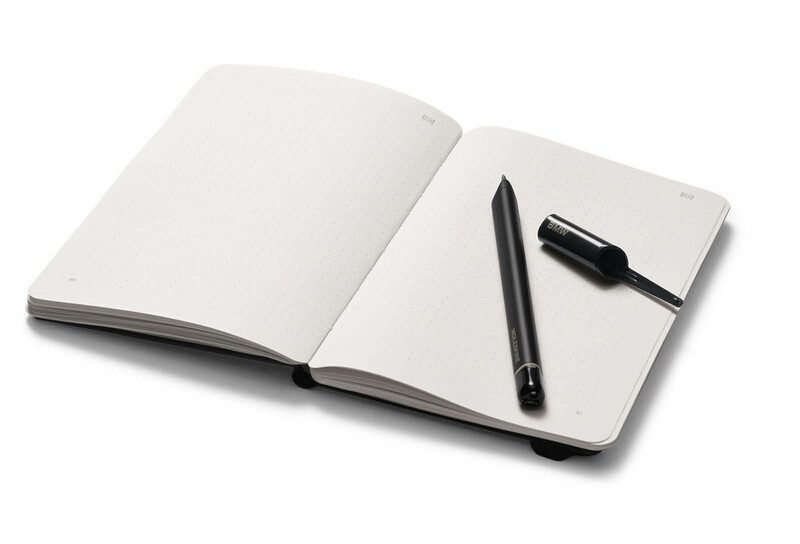 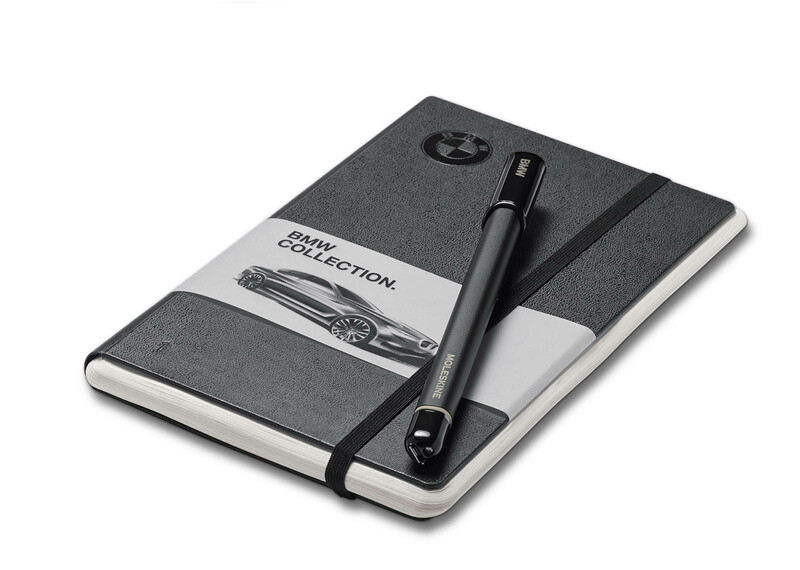 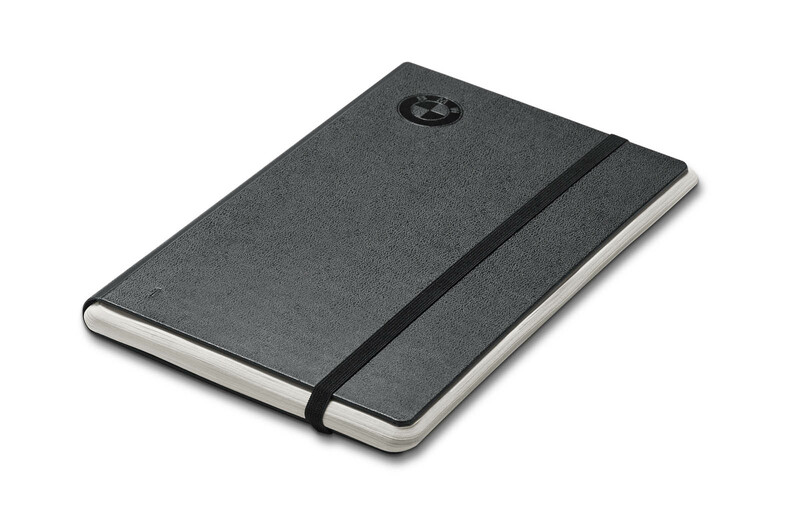 Finally there’s an advanced notebook called the BMW Smart Writing Set, created by Moleskine. 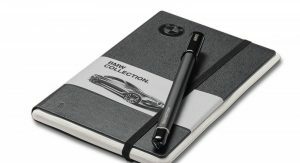 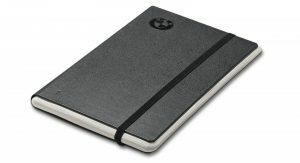 It’s based on the latter’s Paper Tablet system which uses a smart pen to allow text and drawings physically put down to paper in the Moleskine notebook to be transfered digitially to a smartphone or tablet, or even to the car’s infotainment system to be shared via the on-board Microsoft Office 365 suite. The key set launches this summer for 430 euros, while the headphones and writing set are available starting next month for 150 and 250 euros, respectively. 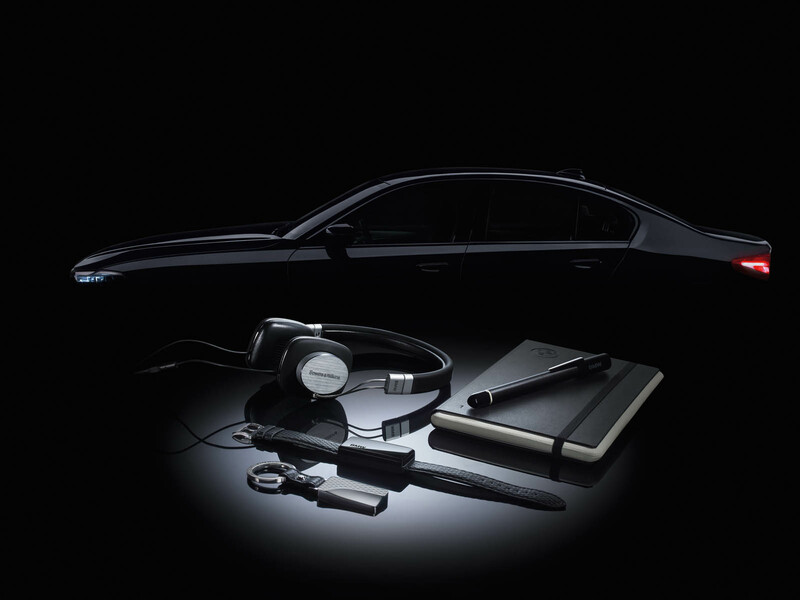 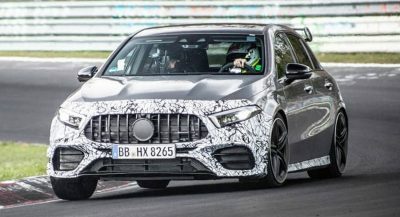 why is this coming with the 5 series, and not with the 7-series… they should come free with anything higher than the 5 series,, just saying. 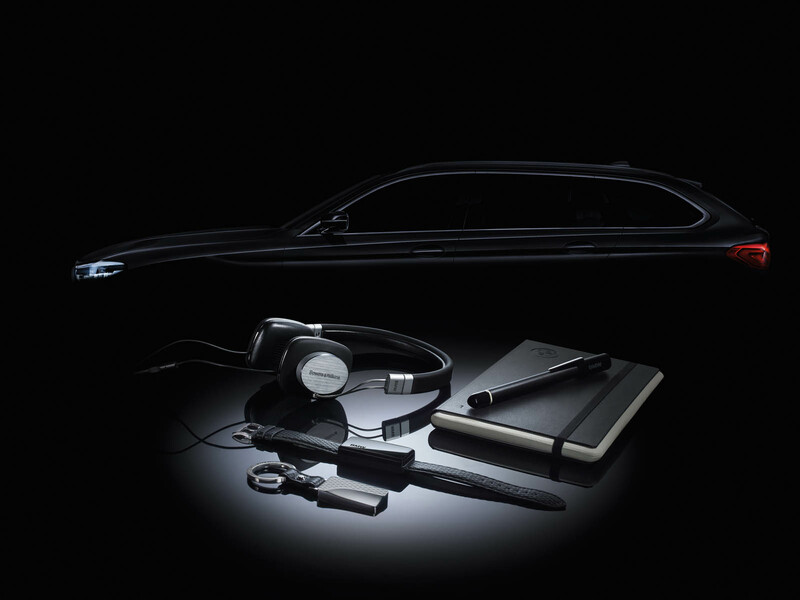 BMW, The Ultimate Accessories Machine! 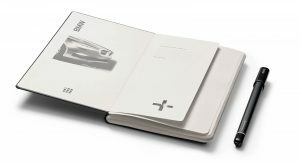 do you know the Nokia 5150? 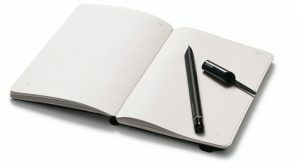 No, googled it just now. 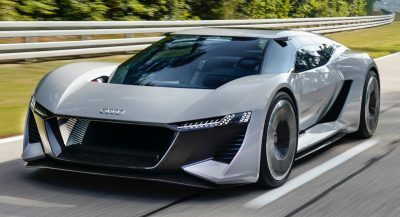 What about that? 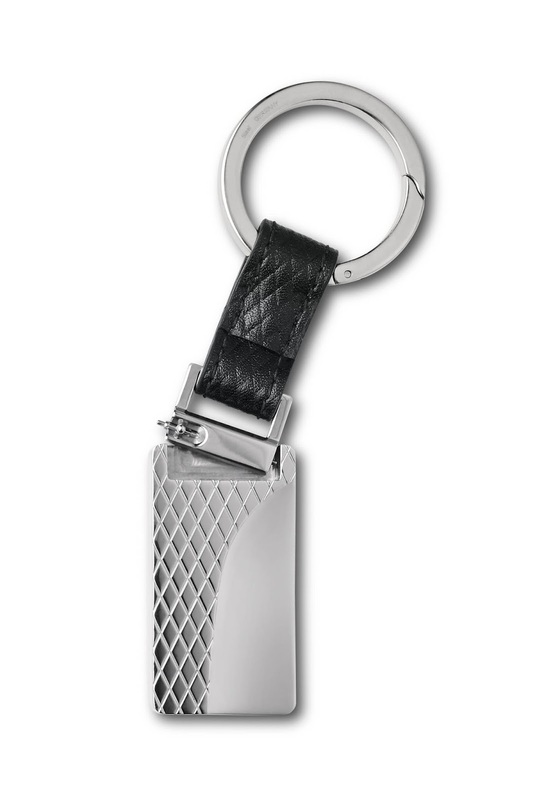 IS A KEY FOB IN THE POCKET SO STRESSFUL?